People often resist the word “change” because they simply can’t deal with it. The word “shift” is much easier to grasp, especially when it is used in a humorous and playful way. Shifting your attitude doesn’t seem as difficult as changing your attitude. It seems easier to manage. 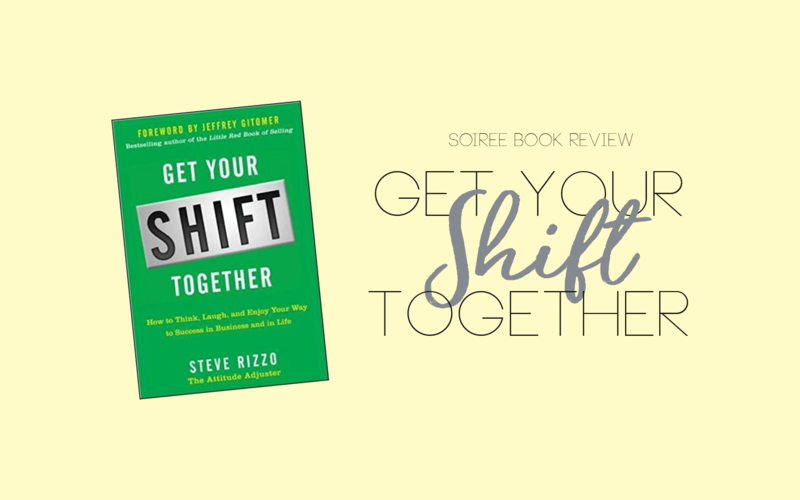 This month we read Get Your Shift Together by Steve Rizzo, and it discusses the difference between a change and a shift. Rizzo explains that if you shift your focus and way of thinking, you can turn challenging times into opportunities. You can grow in any situation. It may take a few tries, but you will only continue to improve. The premise of this book is to shift your mindset. Whether you find yourself in a life-changing debacle or a long line at the grocery store, it’s all about your reaction to the situation. How someone reacts to a scenario can affect the outcome for yourself and those around you. Nobody is perfect, and things happen in life. But, you can choose how you react. This passage holds a lot of truth. In today’s world, people expect instant rewards and instant feedback (we blame social media for that one!). Everyone wants to succeed, but it’s important to enjoy the process and learn from it. Have you read Get Your Shift Together? Or know of any other books we should check out? Let us know! 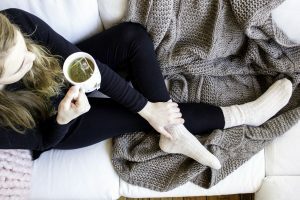 Working in dental field, you probably don’t have a ton of down time to devote to reading. That’s why we’re huge fans of magazines! The light reads are *usually* not time consuming, so you can read them in between appointments or before bed to take your mind off of the day. Here are our favorite magazines for every area of your life! Dental Town – Dental Town is one of the many publications focusing strictly on the dental field. Flipping through this magazine will keep you up to date on all the latest trends in the dental-sphere! 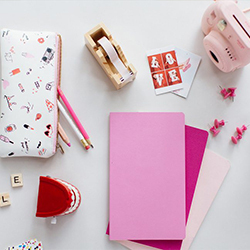 Real Simple – Real Simple is the one stop shop for all things organization. 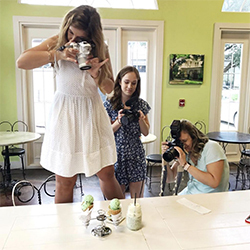 Stay up to date with all the home and food trends with their short and sweet articles full of beautiful photographs. 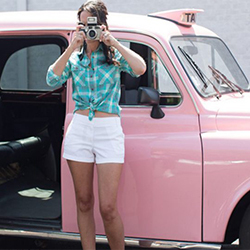 Maybe it’ll inspire you to make time for a DIY or two! Entrepreneur – Entrepreneur covers all things business. 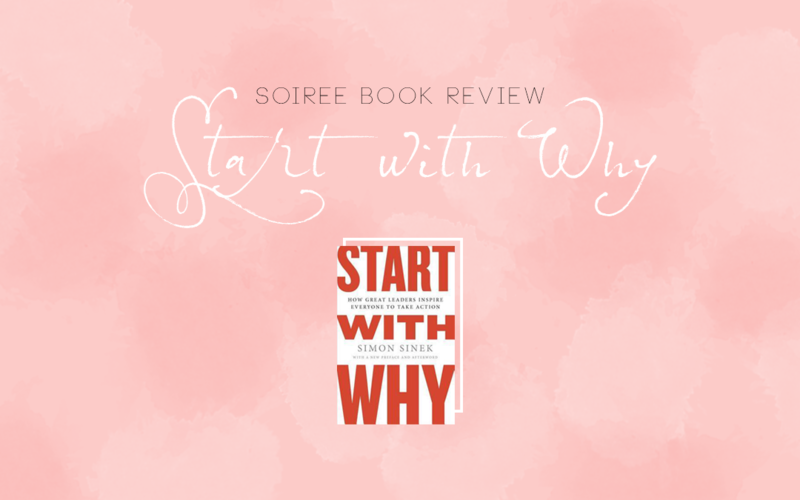 They share inspiring success stories that will be sure to get you motivated. Throughout their publication, you’ll find a variety of tips that are useful for any business, including a dental practice! Money Magazine – Money Magazine covers, you guessed it, money! They offer unique insight into managing personal finances as well as business accounts. Conde Nast Traveler – Let’s face it. Working in the dental field isn’t always easy. That’s why it’s important to take some time to yourself and go on a nice family (or solo) vacation! Conde Nast Traveler will help you plan your dream trip with suggestions for food, boarding, and activities just about anywhere in the world. 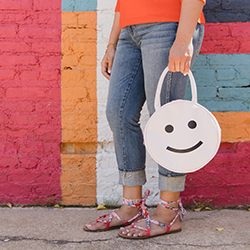 Go ahead and treat yo’ self! 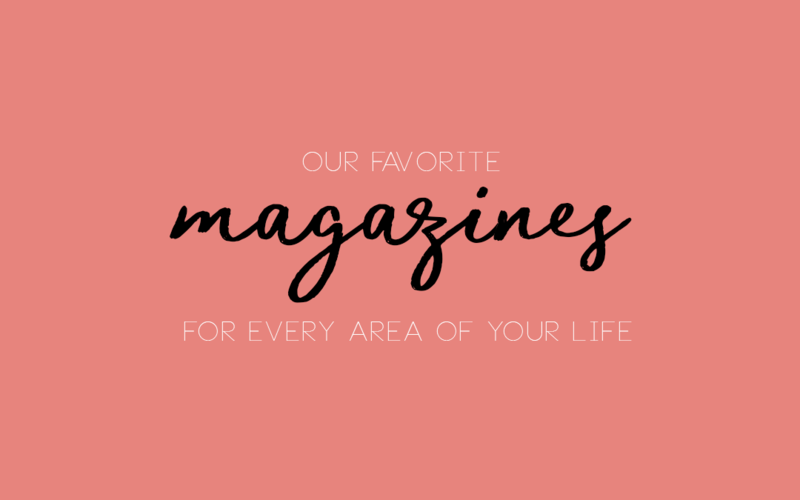 What are you favorite magazines to read in your free time? When you begin a creative process or start a business venture, do you ever find that the biggest obstacle you face is trying to convince people your vision, or just determine your direction of your business? 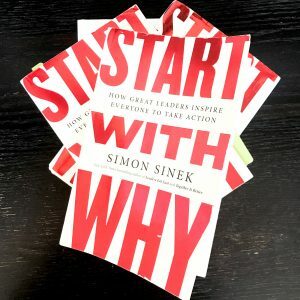 Start With Why: How Great Leaders Inspire Everyone To Take Action By Simon Sinek is a phenomenal read for anyone who is in the world of entrepreneurship or even just getting a business plan in action! Here at dental soiree, we LOVE what we do. And we want our clients to know that. This isn’t just a job that we show up to. When we step into our office, we feel the passion! Dentists may be stuck in an element of not knowing how to show their why and portray that on to their team, community, and patients themselves. Everybody knows what they do, some know how they do it, very few people know why they do what they do. And that is where the soiree squad comes into. We want to show the world why these dentists love their job. When you introduce your 30 second elevator speech, which of the following would seem more interesting? The first statement is just that, a statement of WHAT we are. But the second speech has more emotion and connection to the person you are speaking with. You hit what you’re doing, and why you’re doing it. You are stating all three main points in one sentence. 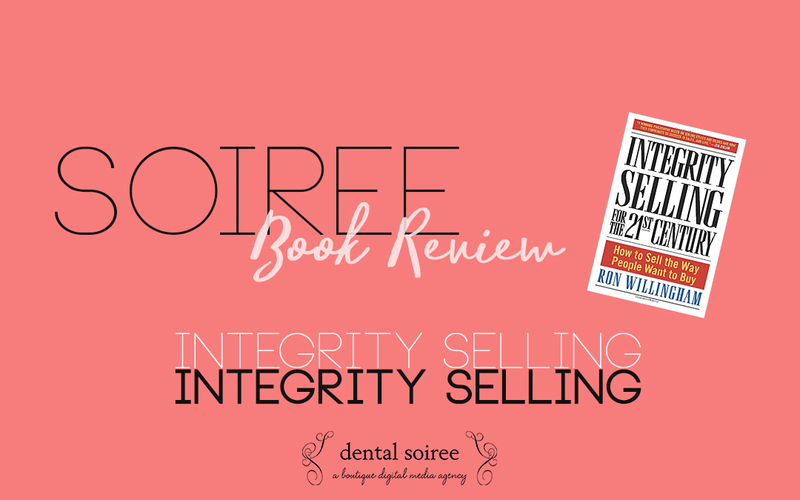 We recommend this book for anyone that is trying to get their business vision across or even help with your team on finding more of a connection with your clients, patients, or even family and friends. You start to see what a difference you can make when actually explaining why you do what you do, not just what you do. Check out this fantastic Ted Talk by Simon Sinek below! Know a book we’d love? We are always on the lookout for a great read. If you have any suggestions, please let us know!